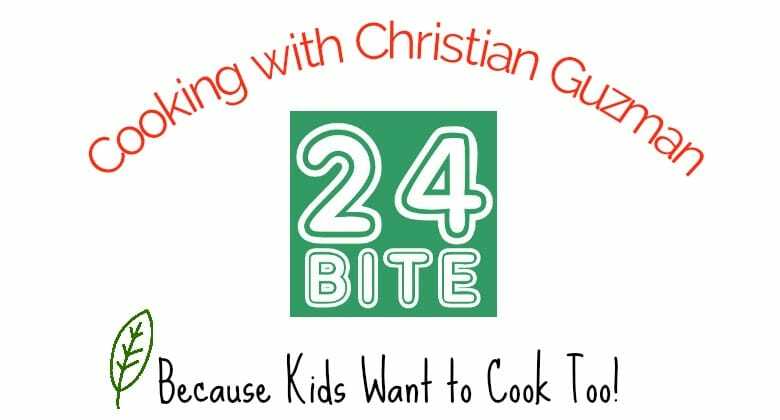 If you’ve been following me for long, you probably know that I love to cook and my son, Christian, has developed quite a flair for cooking as well. 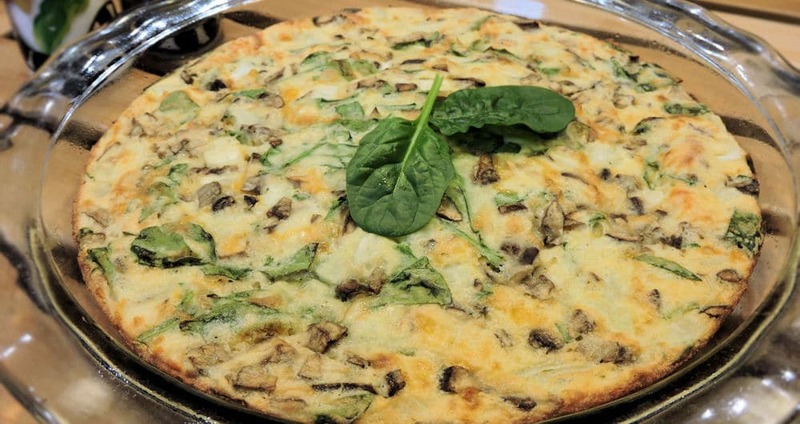 We decided that it would be fun to share some of our cooking experiments and today, I’m sharing this yummy Gluten Free Spinach Mushroom Quiche recipe. 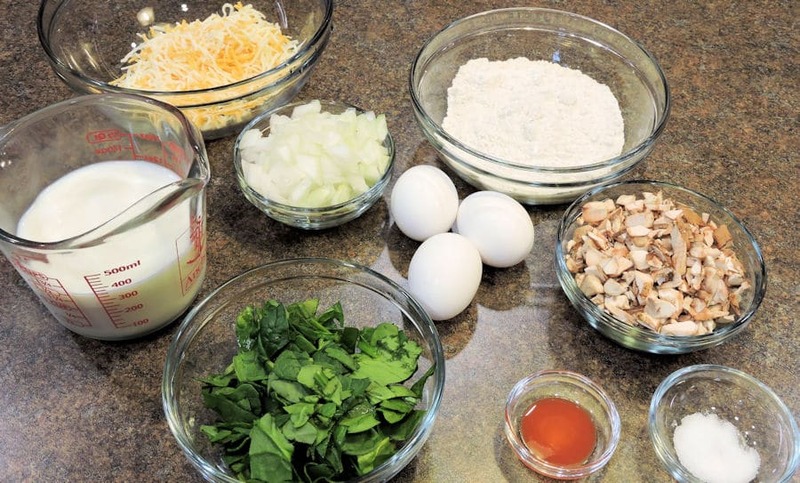 I usually have all of these ingredients readily available in my pantry and I love quiche! 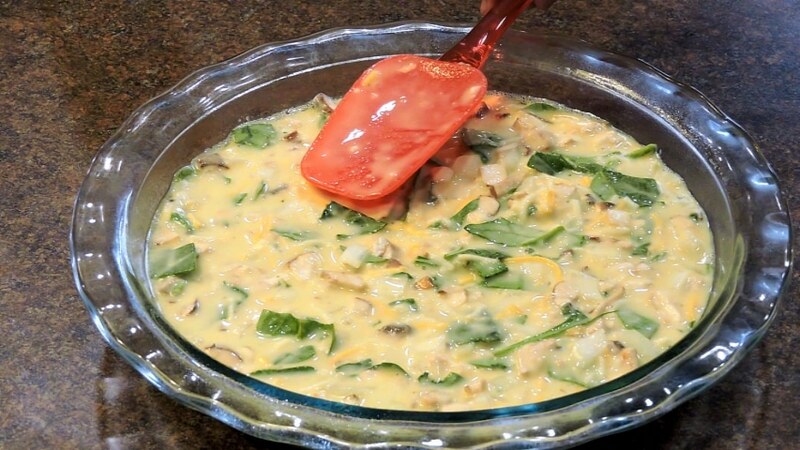 I make it frequently and I will sometimes make two at a time to freeze them in portions so I can have quiche any time I want. You’ll need just a small amount of gluten free baking mix. I used Gluten Free Bisquick. 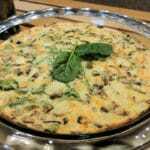 You can easily substitute regular Bisquick for this recipe. The only cheese I had today was colby/jack. Also try all cheddar or Parmesan. Delicious! 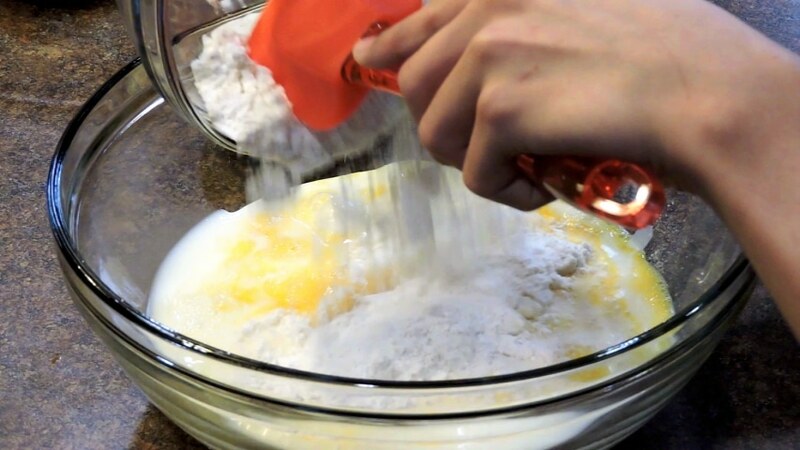 Mix your ingredients by hand. 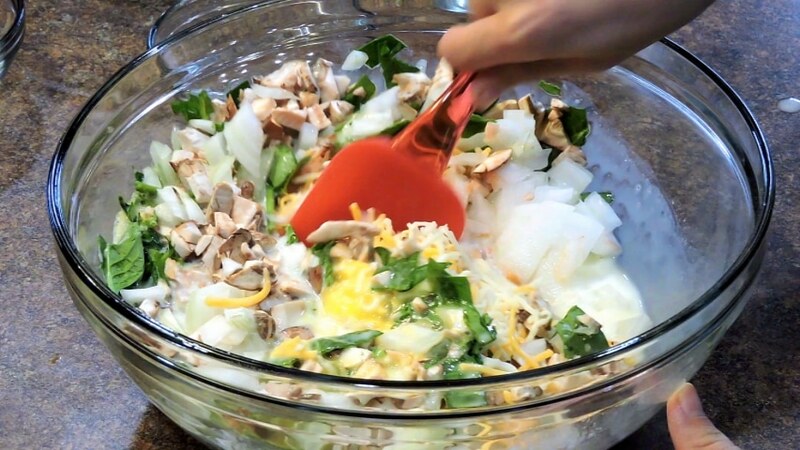 It will only take a couple of minutes and you don’t want to pulverize the vegetables. Smooth the top. Just look at that beautiful green! The spinach gives this a wonderful, appetizing color. 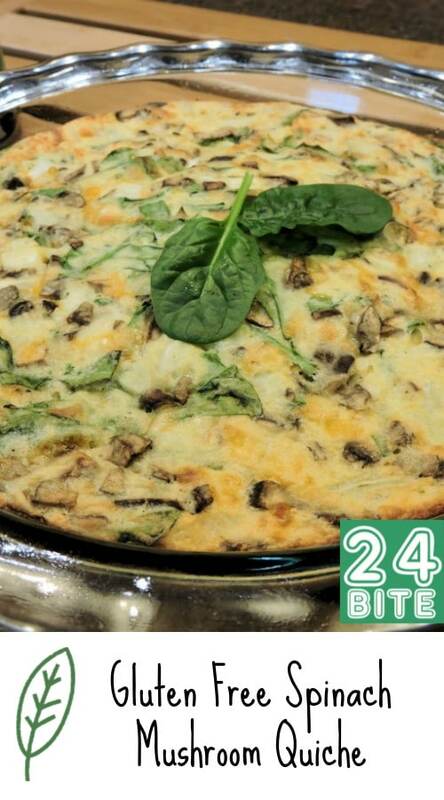 Quick and easy preparation is the key to this recipe which can be paired with fresh fruit for a delicious breakfast or lunch.